It’s mostly a practical book. 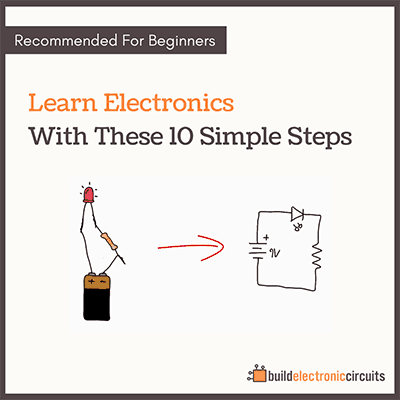 …with instructions on how to build things like sirens, blinking lights, a metronome and other things. 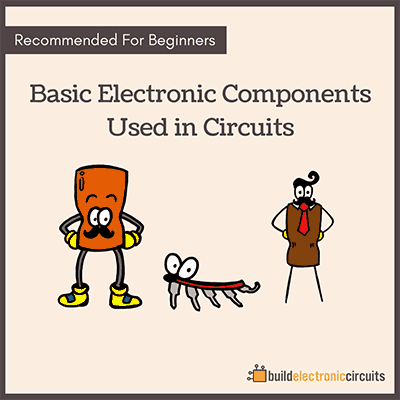 But, I also wanted to make the explanation a bit more clear – just to make it easier for you to understand what is going on. 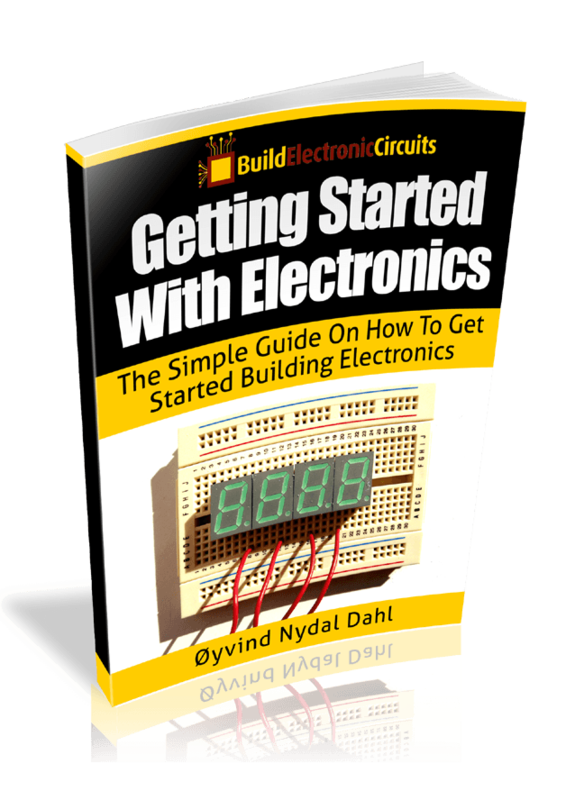 I’m talking about my eBook «Getting Started With Electronics». After doing a lot of workshops lately – I’ve learned so much about how to explain things better, and what people with no prior experience are struggling with. So, now I’m upgrading the eBook. I’ll give you all the details about it in a week or two. And yes, everyone who bought it will receive a free upgrade. 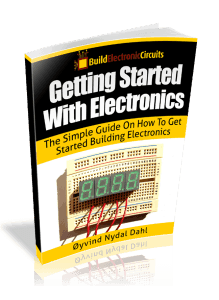 It’s an eBook where I give people with little or no practical experience, the instructions necessary to build circuits. 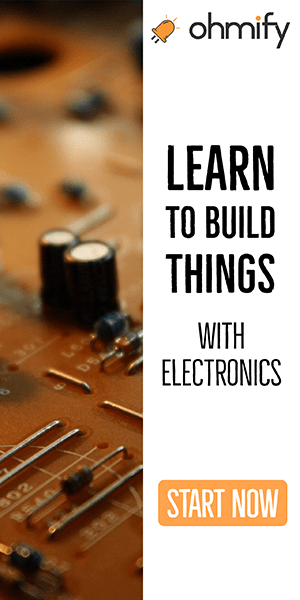 You will be building simple things like a blinking light, but also more useful things like a music amplifier. PS! All of those who bought the current version, will get an email about the upgrade automatically when it is ready.